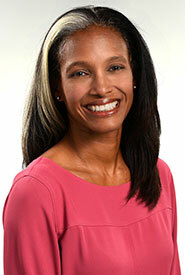 Meet Our Providers Lisa Roberts, M.D. Suppose you can say I'm at expert at watching tennis. I spend a lot of time at the tennis courts as my youngest daughter travels often on the weekends for tennis. I grew up watching boxing with my dad, so what most people would never guess is that I really like boxing. 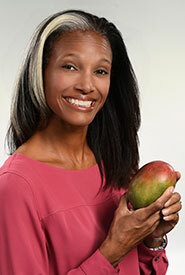 Favorite fruit / veggie: I chose the mango as my favorite fruit because it reminds me of the beautiful island of my birth... Jamaica! I love to watch children grow. I think it is the most satisfying part of my job. 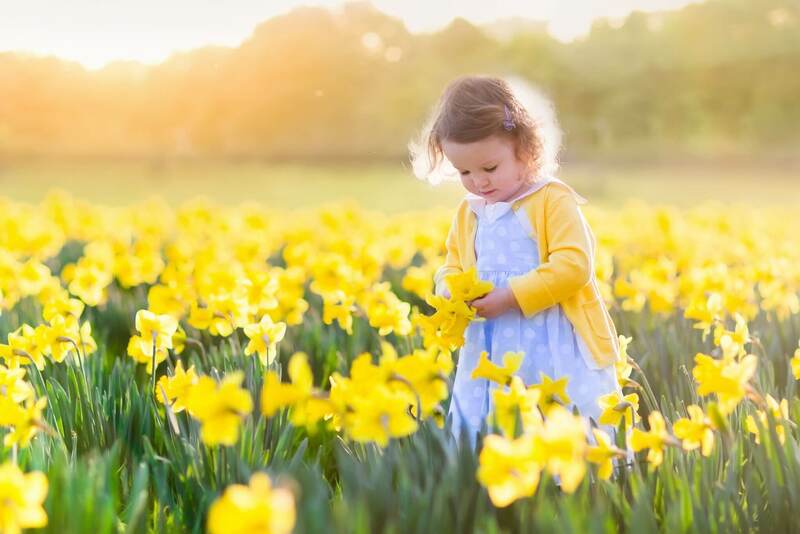 I am humbled by the families who entrust their child's wellness to me and so very pleased to see my patients grow into healthy children and mature adolescents.